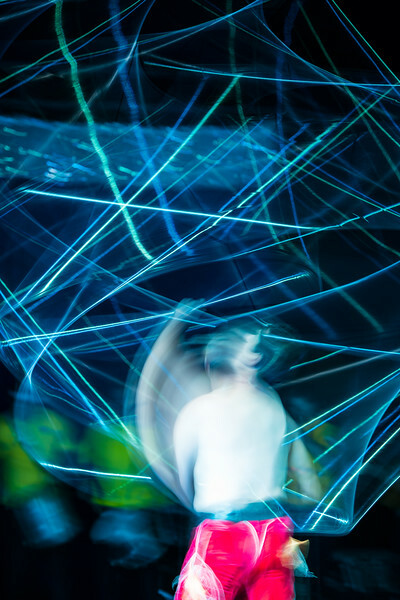 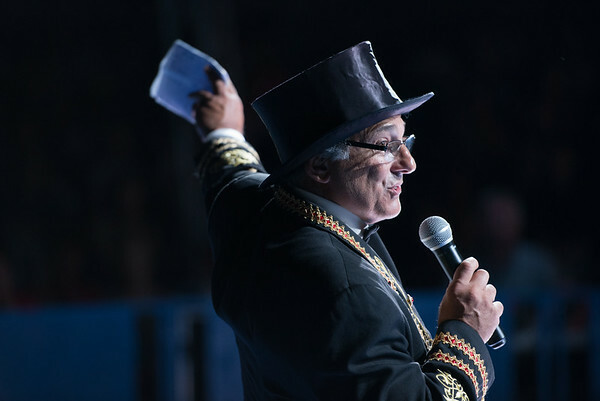 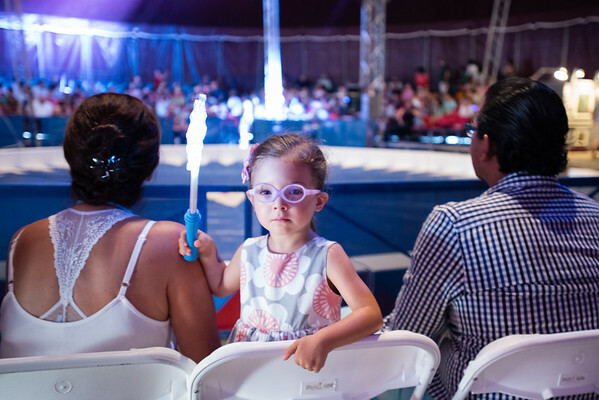 I've been Westchester Circus Arts' go-to photographer since their inception in 2012. 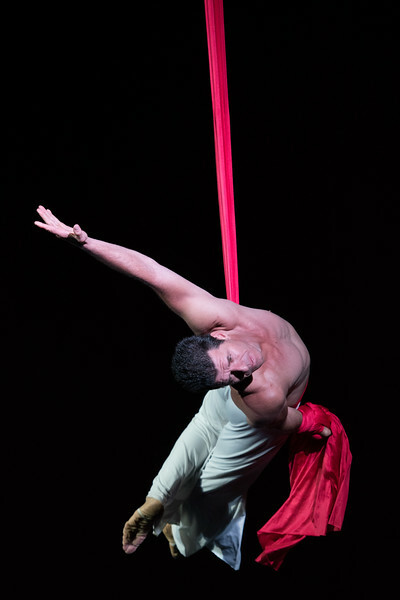 When WCA brought a circus tent to town and produced this amazing show, I was excited to be a part of it as their official photographer. 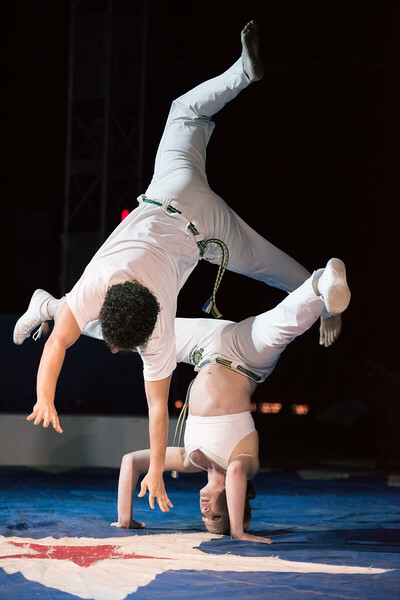 From Lohud.com: A circus with a twist! 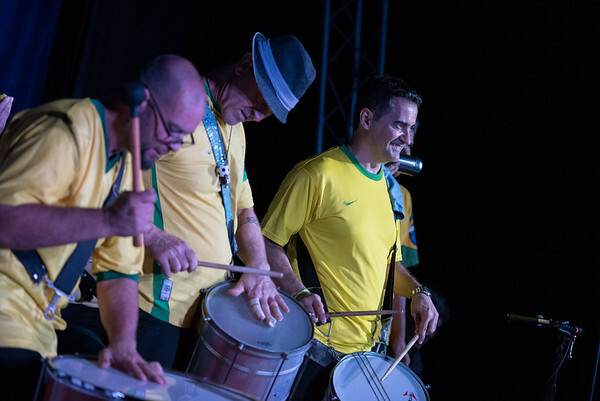 Each show kicked off with a rousing Batucada parade filled with Brazilian and Ecuadorian dances and music based on African-influenced percussion instruments. 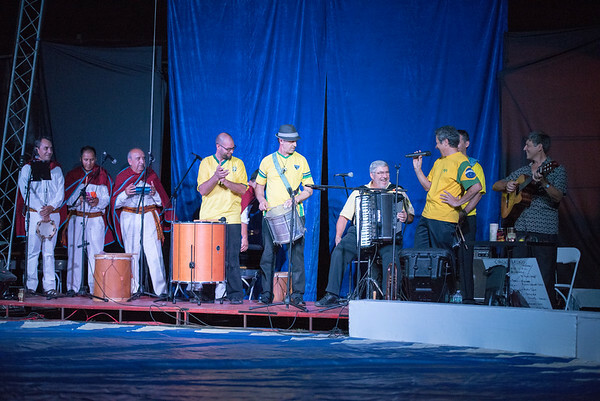 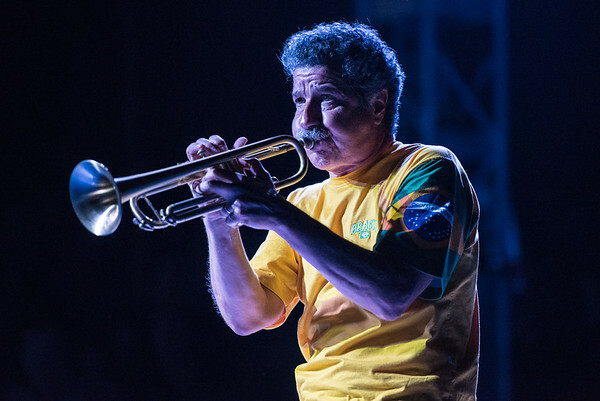 The musicians marching into the 1,000-seat, 90-foot tent were joined by stilt-walkers, colorful plume dancers, and the rest of Circus Latino’s musicians and performers. 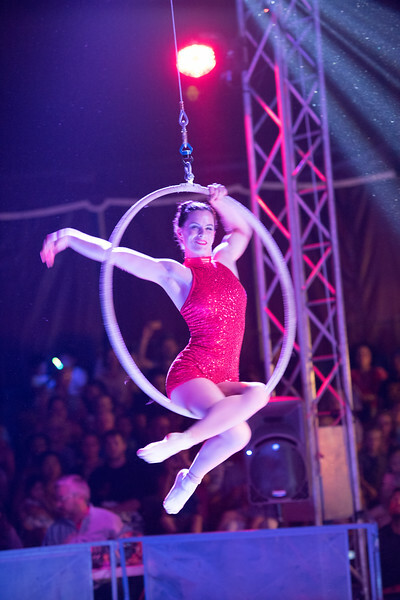 Once the Big Top show started, nine entertainers from Westchester Circus Arts (WCA) presented dazzling displays of juggling, aerial silks, aerial straps and three hoop artists, each of whom posed on steel rings that were 30 inches in diameter and hung from the top of the tent. 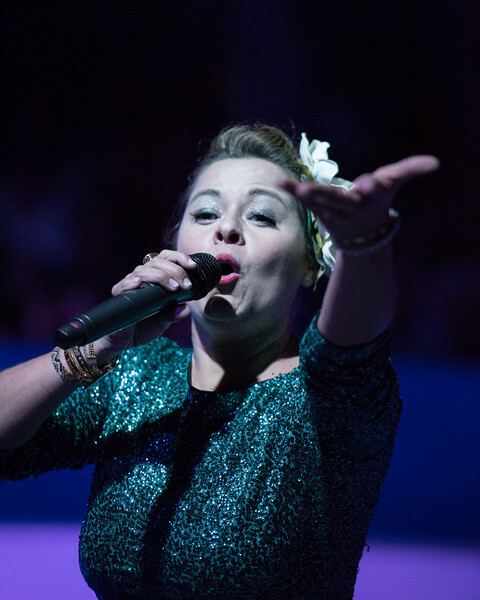 The performers were led by WCA co-directors Hillary Sweeney and Carlo Pellegrini.